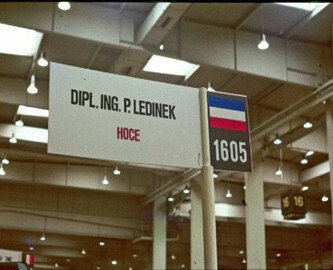 In 1956, at the age of 17, Pavel Ledinek made his first machine for the needs of the cooperage. 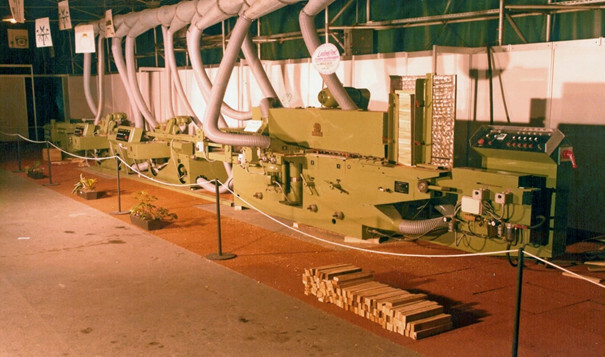 It soon turned out that such innovative solutions are required on the market and so work and development were focused on machines for working of solid wood . 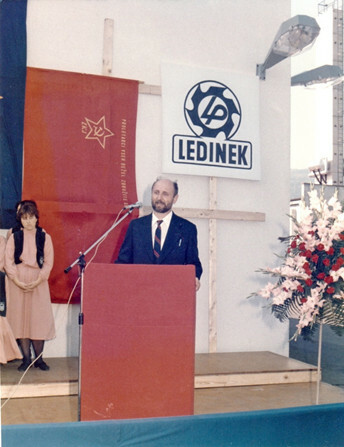 Pavel Ledinek the founder of the company starts manufacturing joinery and cooperage woodworking machines for the Slovenian, Austrian and Croatian market at the location of the former cooperage in the city of Maribor. 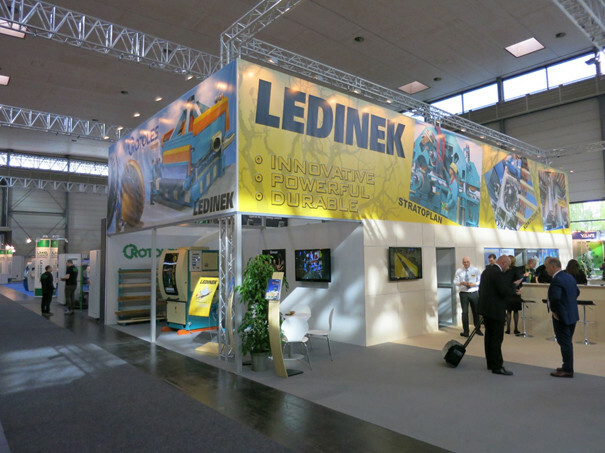 The Ledinek company appears at international forestry and wood industry fair INTERBIMAL in Milan (I) and the next year at LIGNA in Hannover (D). 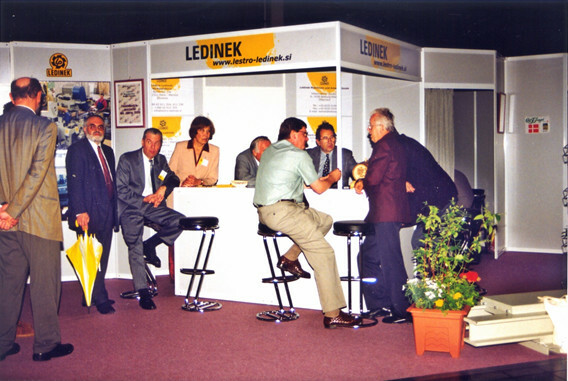 Since then Ledinek has been regularly exhibiting at world fairs. 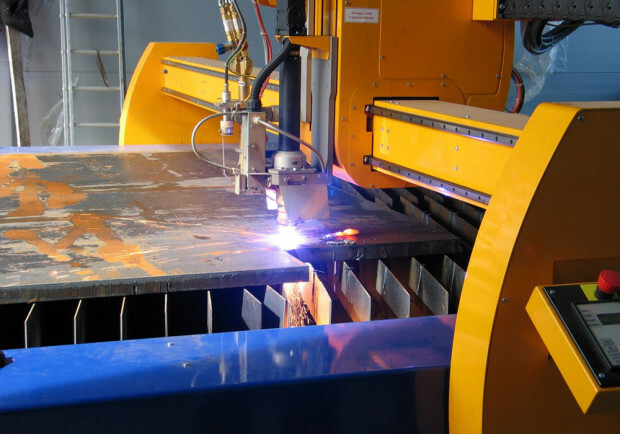 The opening of the new plant in Hoče for cutting and welding, today Plant 3. 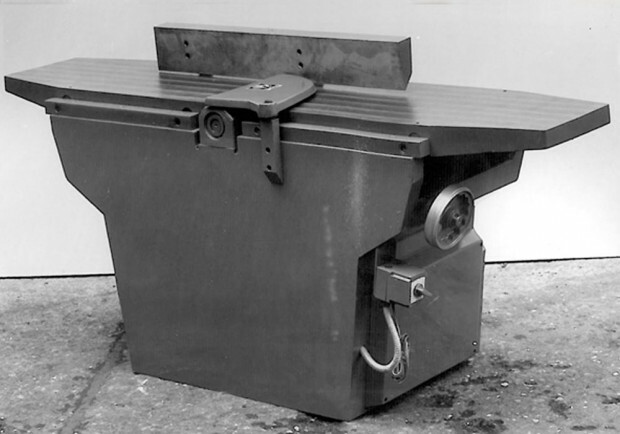 Industrial machines for working of solid wood, especially four-side planers and parquet machines replace manufacturing of joinery machines. 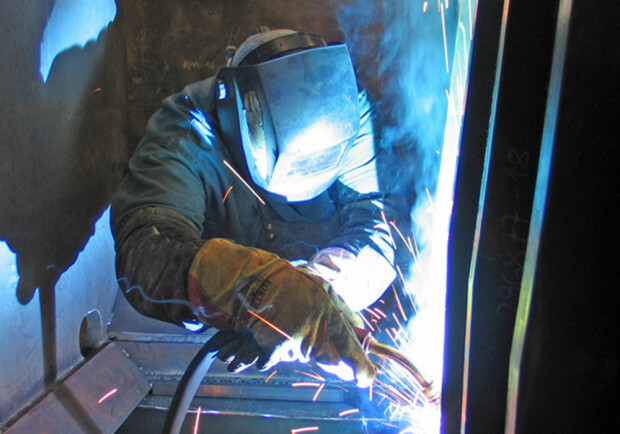 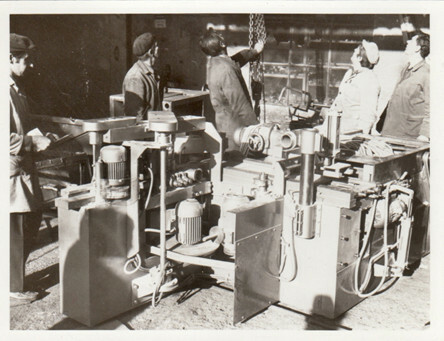 The development of quality products required upgrading of business, from a workshop to industry. 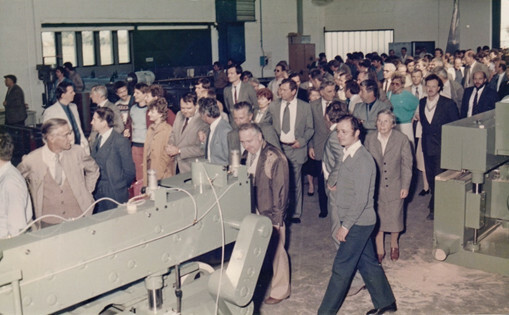 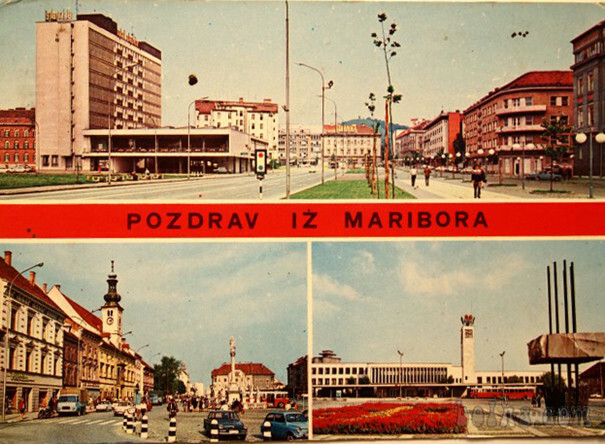 The company moves to the new factory in Hoče where Pavel Ledinek founds the first private enterprise in the former socialist Yugoslavia, today Plant 1. 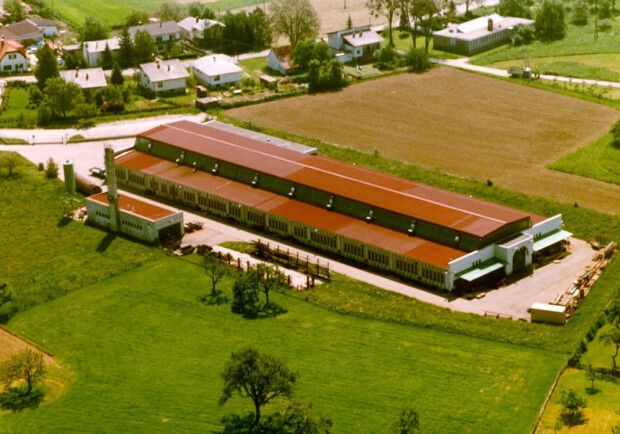 Organizations with private ownership and a hunderd of employees were rather an exception at that time and its establishment was a true recognition of the Ledinek products. 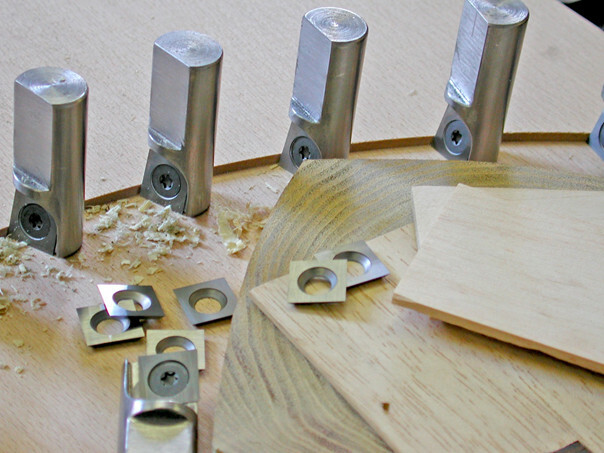 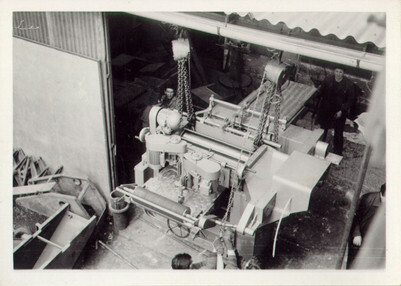 "ROTOLES is one of the greatest achievements in the surface processing of solid wood in the last century. 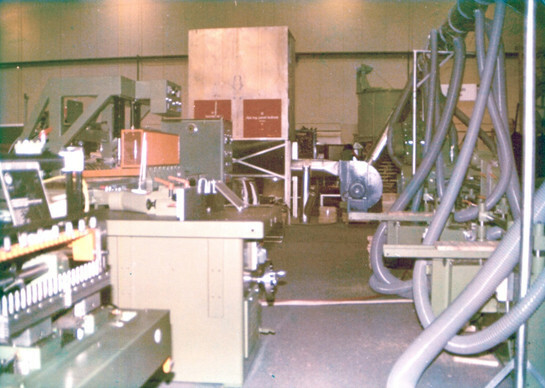 Currently, more than 1000 of Rotoles machines are succesfully operating all over the world." 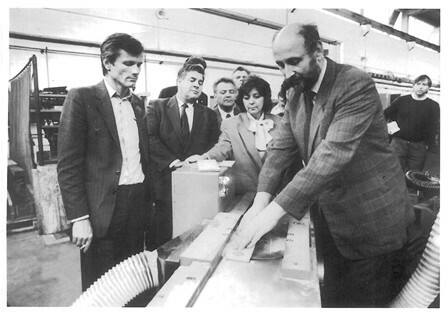 A delegation of local authorities and Pavel Ledinek demonstrating the innovative Rotoles technology in Hoče.